As the first user experience group dedicated to diving, we help product developers know ‘how’ customers will view their product before it goes to market. We test your product with real target customers. This allows you to see your product from their eyes. We collect both concrete measures (such as time, speed, number of failures, etc.) as well as subjective measures (how people like and feel). Measuring both helps determine what’s physiologically going on as well as how the customer perceives what is happening. We all know that perception is reality so we will work to isolate problem areas so you can minimize the issues before going to market. Let’s face it, not all products work for everyone. However, it’s great to know who best resonates with your product. We collect demographic information (gender, height, etc.) and correlate it with your results. 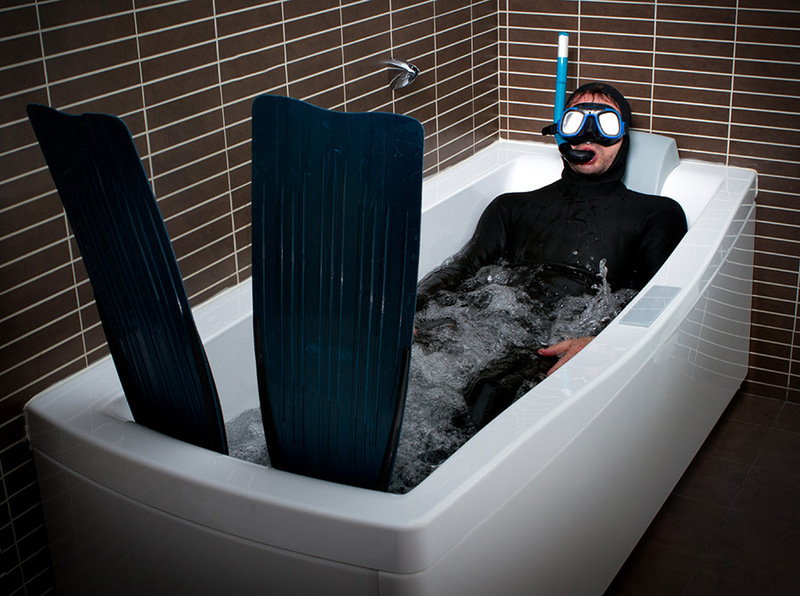 It may be that shorter divers don’t like a certain product as much as taller people. We will work to identify the commonalities in order to help you position your product for best market acceptance. We offer the ability to test your product tin a variety of dive conditions. Your product may be best suited for warm salt water rather than cold fresh water. 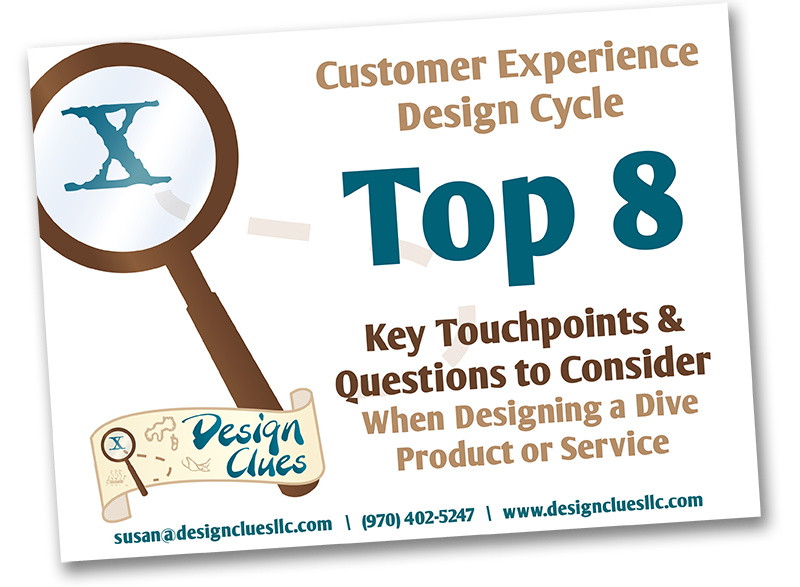 This is an important factor as customers tend to purchase products with a dive environment in mind. It may be that a product tests well regardless of the setting, that’s great to know too! While we work to identify possible problems, we also collect what divers like about the product. These statements, collected at the end of the test session, can be used in marketing materials if appropriate. The only people who will receive your published report is you. We won’t reuse or sell your information to anyone for any reason. It’s yours for the keeping. You also have the choice of letting the test subjects know your brand or keeping it secret. Launch your BCD, dive computers, fins, masks, and other products with confidence and peace of mine.